February 6th: What's On Today's Show : Blog Of The Nation In the first hour of Talk of the Nation, the history and goals of the Responsibility to Protect, and the opinion page looks at ***. 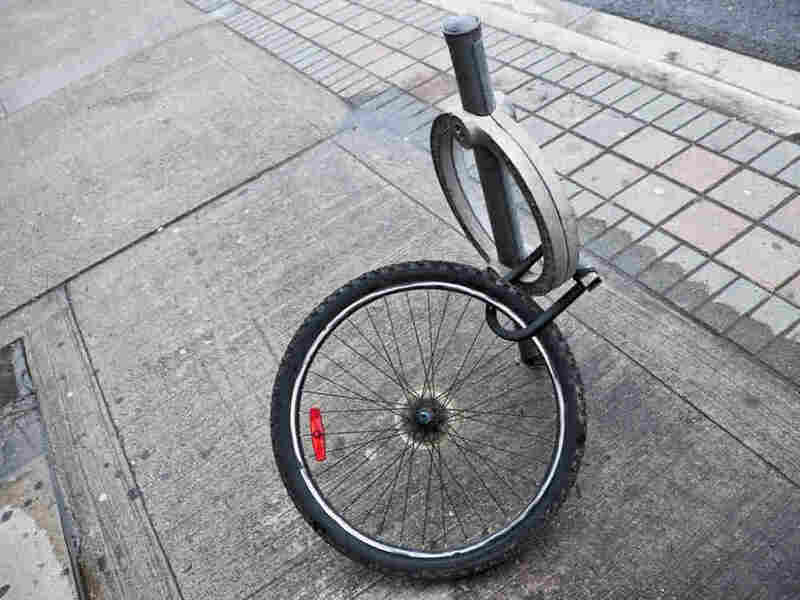 In the second hour, the drop in America's unemployment rate, and a bike commuter's quest to catch a bike thief. When the United Nations authorized "all necessary measures" to protect civilians in Libya, many invoked the principle of the Responsibility to Protect. After the 1994 genocide in Rwanda, world leaders vowed that such mass atrocities could never be allowed to happen again. As a result, the U.N. adopted the Responsibility to Protect in 2005. The set of principles states that governments must protect their populations and, in cases when they don't, the international community has a responsibility to intervene. It's a guiding principle rather than a rule, and leaves room for interpretation. After Libya, some now argue the Responsibility to Protect requires intervention in Syria. Others argue the principle applies in other countries with human rights issues, including Congo and Sudan. Neal Conan talks with David Bosco of American University and Ambassador Nancy Soderberg about the history, goals, and limits of the Responsibility to Protect. The Susan G. Komen Foundation stirred up controversy last week when it announced it would stop funding Planned Parenthood. The Foundation ultimately reversed its decision after a furious backlash from supporters on one side of the issue. That reversal, though, angered many supporters on the other side. In an op-ed in the Dallas Morning Star, editorial writer Rodger Jones says that the Komen Foundation "needs a new approach, like fund-raising drives for research only, or public awareness only." Jones believes that "there are plenty of alternatives to Komen for those of us whose families have been touched by breast cancer... but want to keep clear of Planned Parenthood." Host Neal Conan speaks to Jones about his decision to stop supporting the Komen Foundation and how he thinks the Komen Foundation could have better handled their decisions. The strong jobs report on Friday surprised almost everyone. The unemployment rate fell to 8.3 percent as the economy added 243,000 jobs in January. It's good news, to be sure, in an often gloomy economic picture. Some economists, however, warn that the latest numbers shroud the bigger picture. While the economy is creating jobs again, it will take years to return to full employment. As those workers remain sidelined for many months, their chances of finding new jobs decrease. And housing remains a drag on the overall economy, as prices continue to drop. Host Neal Conan and guests talk about what the latest jobless numbers reveal and the health of the U.S. economy. When Patrick Symmes' commuter bike was stolen, he set out to catch a bike thief — any bike thief. He documents his story of revenge, GPS trackers and undercover stings in a new piece called Who Pinched My Ride? in February's Outside Magazine. Symmes joins host Neal Conan to discuss his story. He'll also explain the rise in bicycle thefts — by some estimates more than one million per year — and why some police departments aren't following up on the crimes.